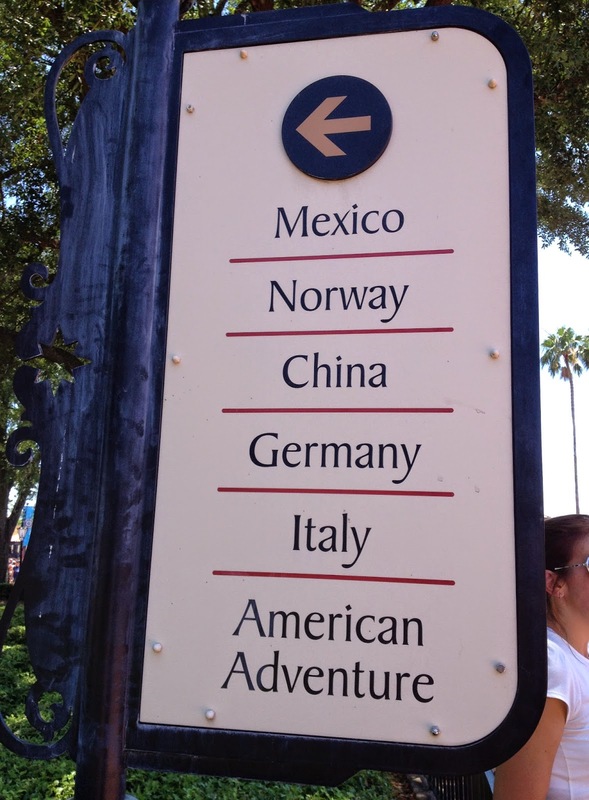 Plus the Magic: Epcot's World Showcase- Left or Right? Epcot's World Showcase- Left or Right? 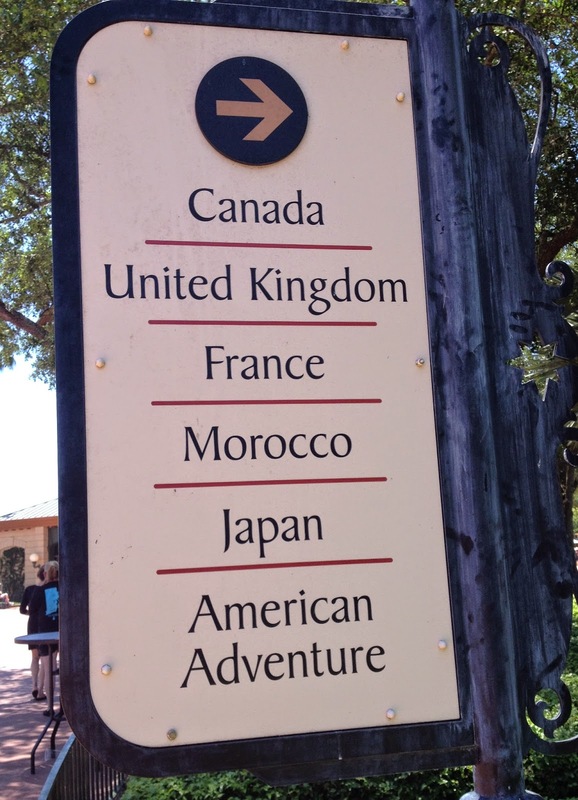 You're visiting Epcot. You're done with Future World, and you head toward World Showcase. 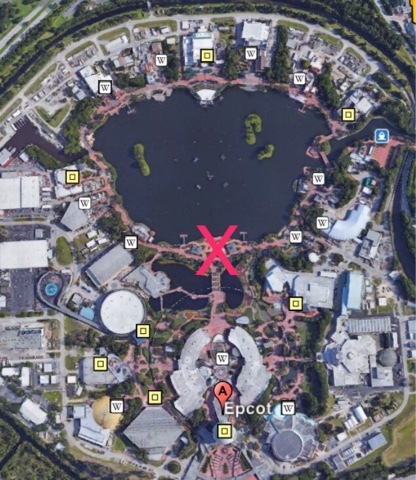 You find yourself standing at the X below, gazing out at the country pavilions surrounding World Showcase Lagoon. Which way do you turn? Left or right? There is a correct answer here! So- left or right? Tell us in the comments! Well, that's quite a question! There seems to be an illusion at work here that makes it feel like left is the way to go for a faster route to more countries...while right meanders, making you walk longer distances to cover less territory....but right also seems less crowded and more scenic. So left is my instinctive pull....while right is more enjoyable if time is not an issue. Looking forward to your answer, Plus! Left! It just doesn't feel like a trip to World Showcase unless it begins with a visit to the Three Caballeros. I do both. There are two options- I'd bet anything it's 50/50, if you really look at what people do over time. OK- I did an informal Twitter poll with the #DisTwitter community. A full 80% go LEFT! Congratulations for the 35th anniversary of a revolutionary dream. EPCOT was a futuristic dream by Walt Disney. Its really inspiring to see people strive to transform the wildest dreams to realities.